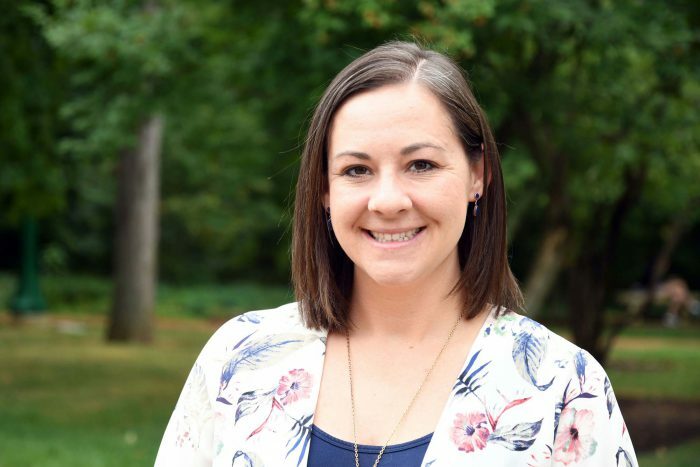 Audrie Osterman, BAJ’09, MA’11, manages content for The Media School’s website and directs a student news team of writers, photographers and videographers to inform students, faculty, staff, prospective students and the community about the activities of the school. She also write and edits content for promotional materials and other communications needs. Before this position, she spent four years as The Media School’s director of experiential education, coordinating co-curricular programs such as international field experience courses, the Ernie Pyle Scholars program, the Media Living Learning Center, the Media School Ambassadors and internship courses. Prior to joining IU’s staff in 2013, she worked as a newspaper reporter at the Elkhart (Ind.) Truth and as quality control lead/account coordinator for Hirons & Company, an Indianapolis-based communications agency.